Another day, another confirmed 5-star visiting Georgia for G-Day. 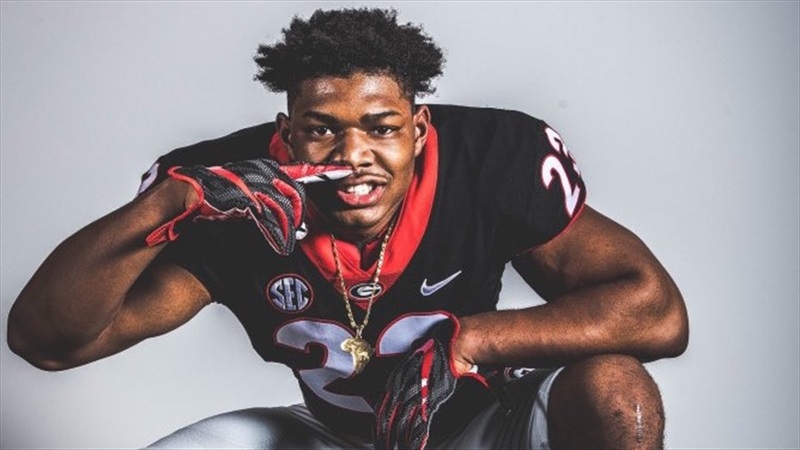 Last week Dawg Post was told that five-star linebacker Mekhail Sherman‍ would “most likely” visit Georgia on the 20th for G-Day, but today Dawg Post confirmed the news with Sherman himself. The 6-foot-3 235-pound Sherman visited Georgia in early March, and Dawg Post feels the Bulldogs are currently in the lead for Sherman’s services. The Ohio State Buckeyes are also seen as a major player for Sherman, so the G-Day visit will be an important one.